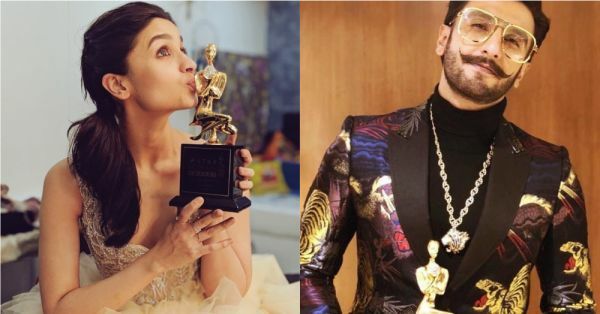 Bollywood came together for the Star Screen Awards last night, and even though the award ceremony is set to air on television later, the videos and the list of winners made their way to social media. The award ceremony was a great mix of Bollywood stars and celebrities who set the stage on fire. From Tiger Shroff's performance to Katrina Kaif and Alia Bhatt's bonding, it was quite an eventful night. Raazi won five awards last night and Alia Bhatt received the Best Actress award this year! On the other hand, none of the Khans ruled the winners list, and movies like Badhaai Ho, AndhaDhun and Stree took home most of the awards. Shah Rukh Khan, Salman Khan and Aamir Khan, in a turn of events, were just part of the audience. Here's everything else that happened last night and all the videos that surfaced online. 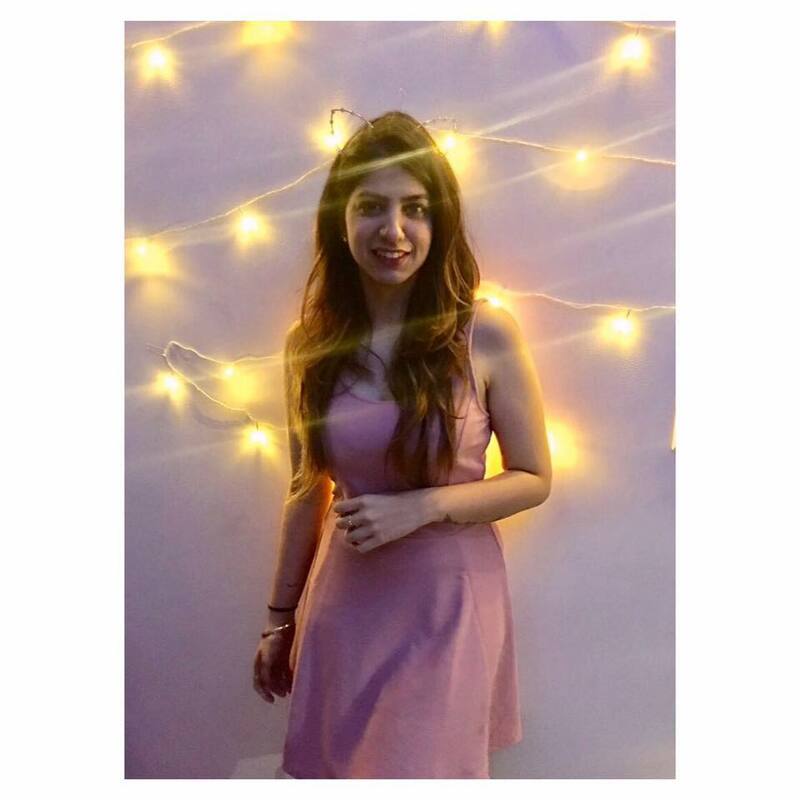 The two actresses recently appeared on Koffee With Karan in different episodes and it looks like they have put aside their differences. Alia Bhatt is currently dating Ranbir Kapoor, who was once dating her bestie Katrina Kaif. Both have admitted that they share a good equation with each other despite the Ranbir factor and we say, Kudos! Remember how Katrina Kaif mentioned that she would love to work with Vicky Kaushal on Koffee With Karan? Vicky Kaushal cutely fainted when he heard about it from Karan on the show, and now the two actors seem to be hitting it off. Vicky was seen guiding Katrina towards the stage as Ayushmann Khurrana observed them. Let's hope they work together soon! The actress won the award for the best real star on social media for her debut on Instagram and in her speech, she thanked everyone who has been on her side and fans who have supported her through her journey. Tiger Shroff blessed the award function with his impeccable dancing skills and a silver shimmering outfit, which happened to be my highlight of the night. Salman Khan, Jacqueline Fernandez, Ayushmann Khurrana and other Bollywood actors got on stage to ring in the new year with a final countdown to midnight. Since the award ceremony is set to air on December 31st, the scenes were shot last night with Bollywood's A-listers. Ayushmann Khurrana seems to be a favourite amongst the critics, with films like Badhaai Ho and AndhaDhun collecting awards like toffees. And of course, Raazi was the biggest winner of the night.